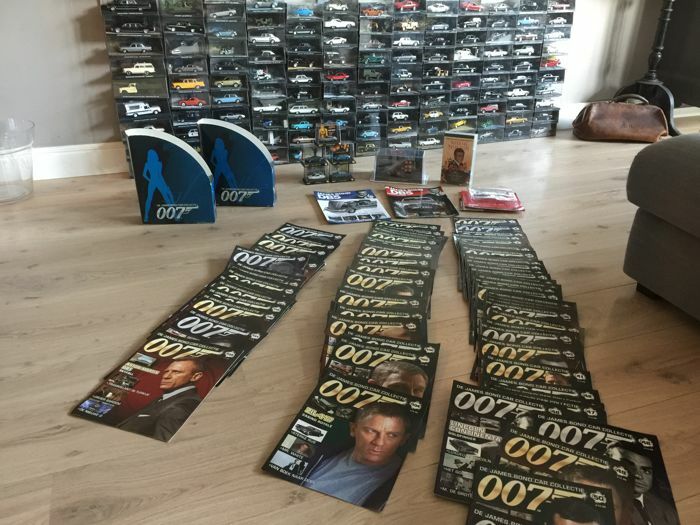 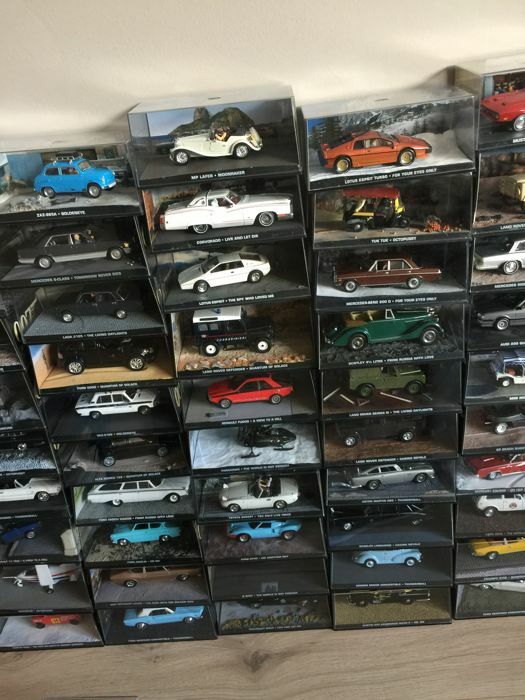 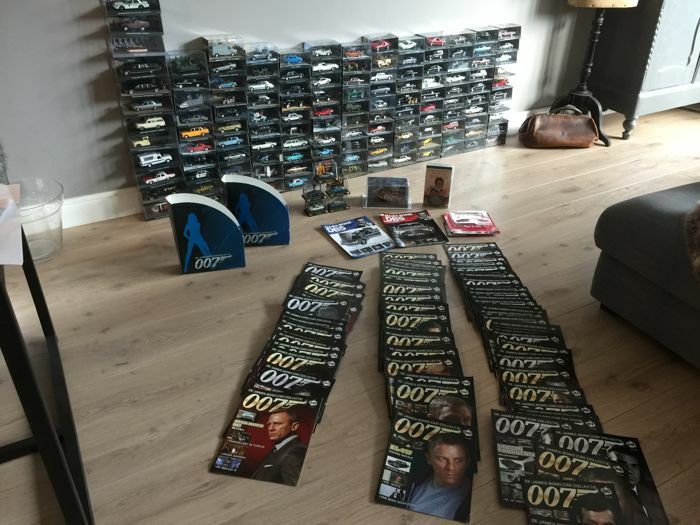 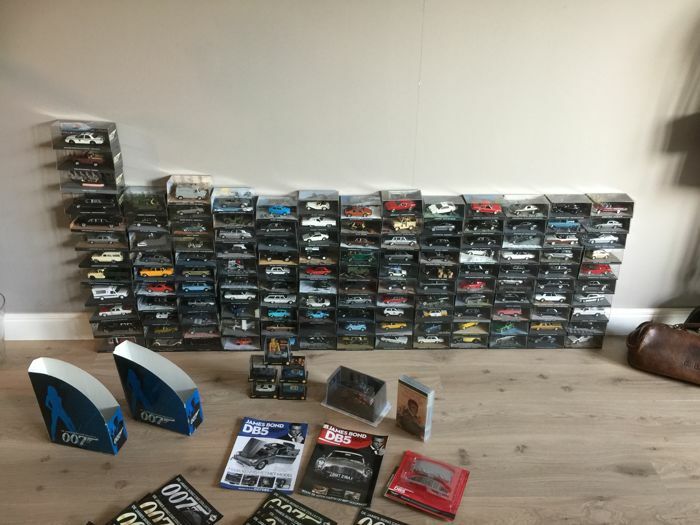 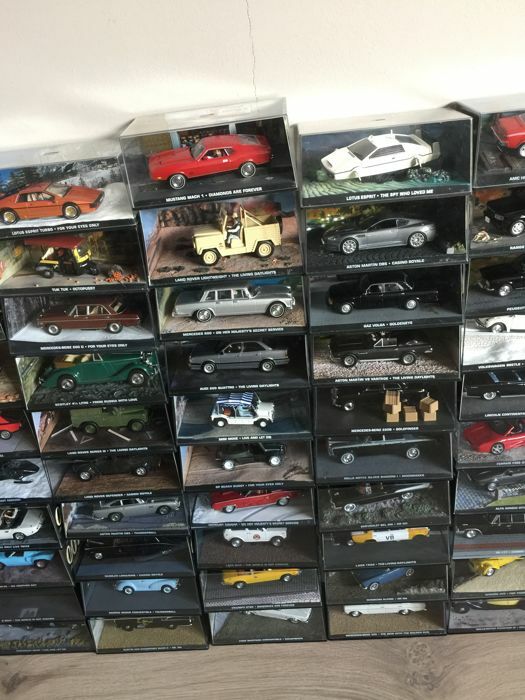 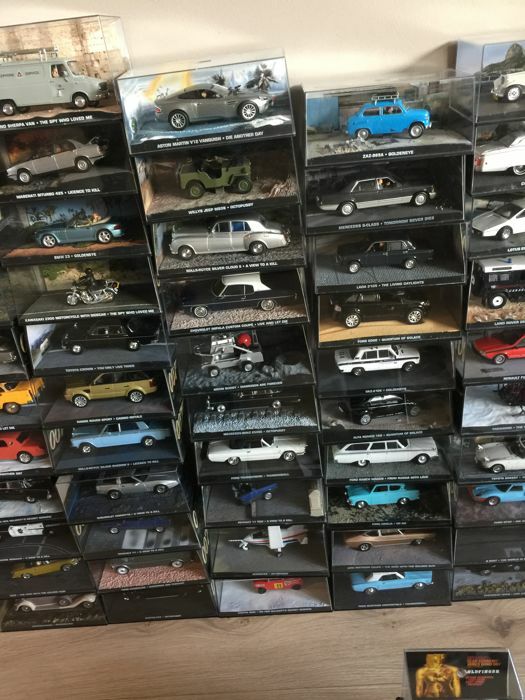 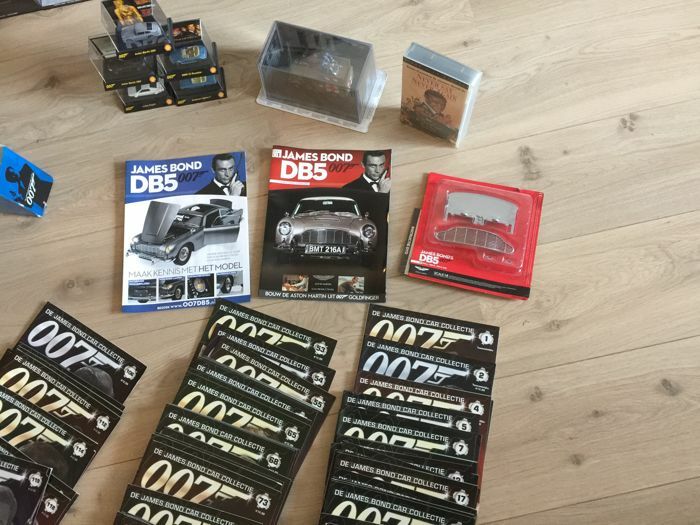 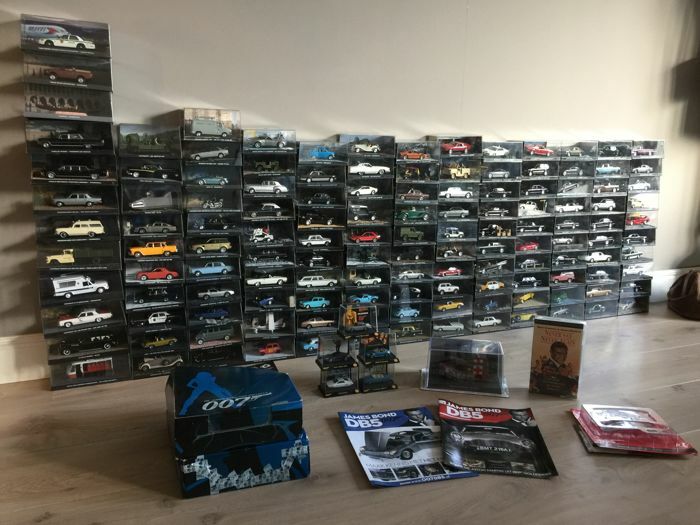 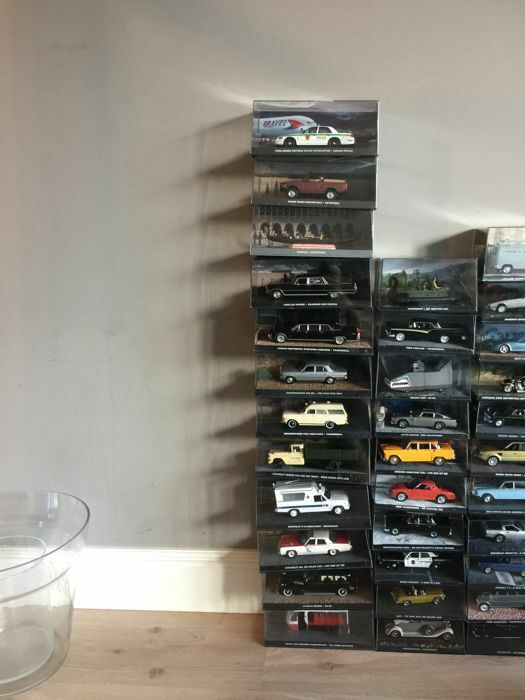 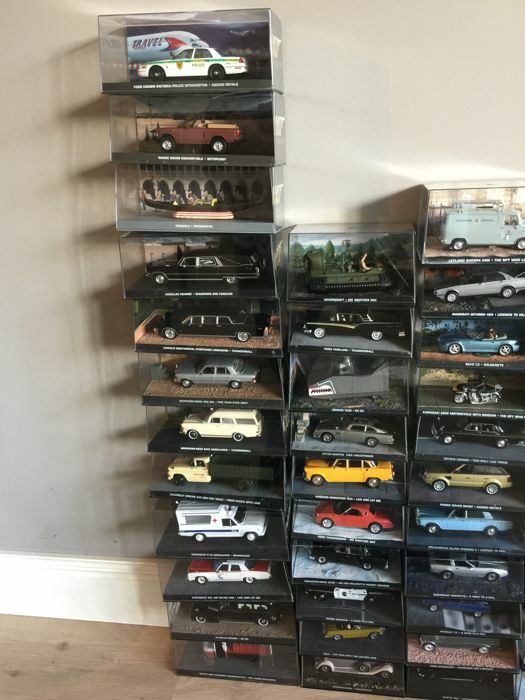 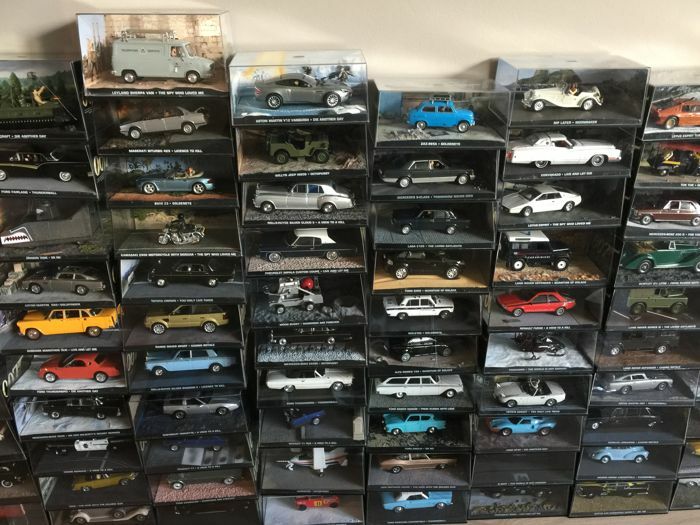 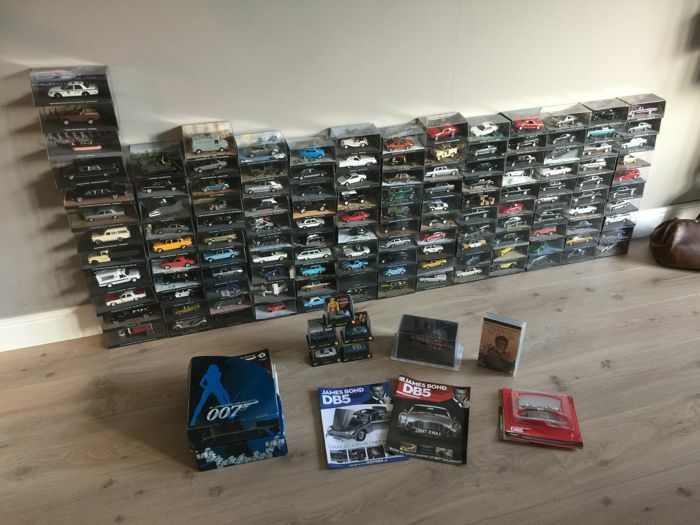 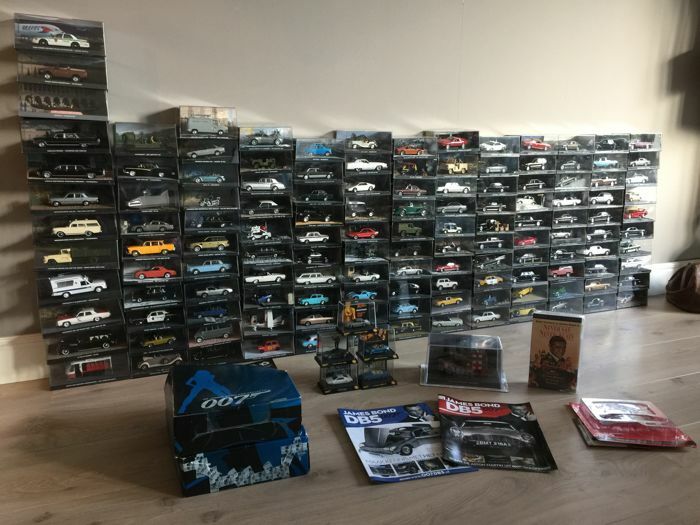 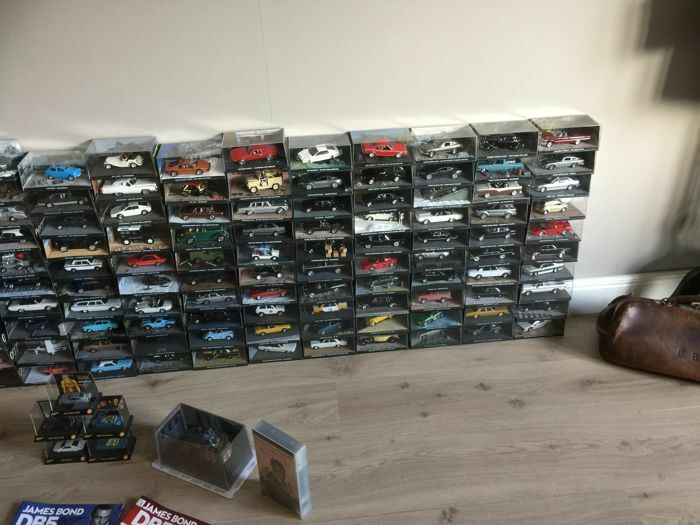 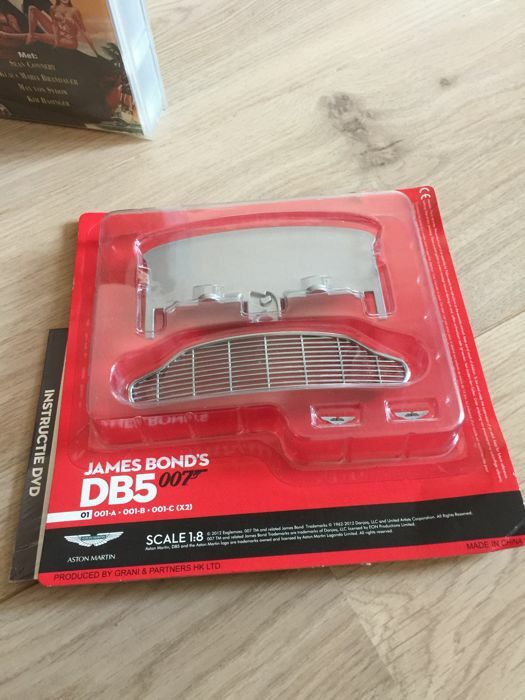 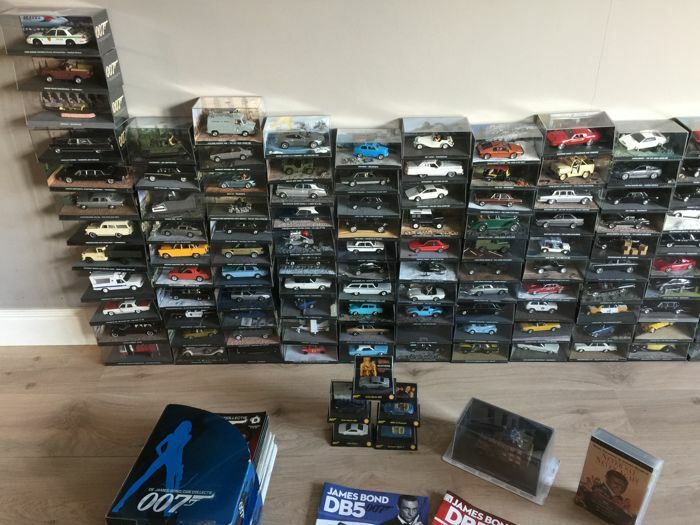 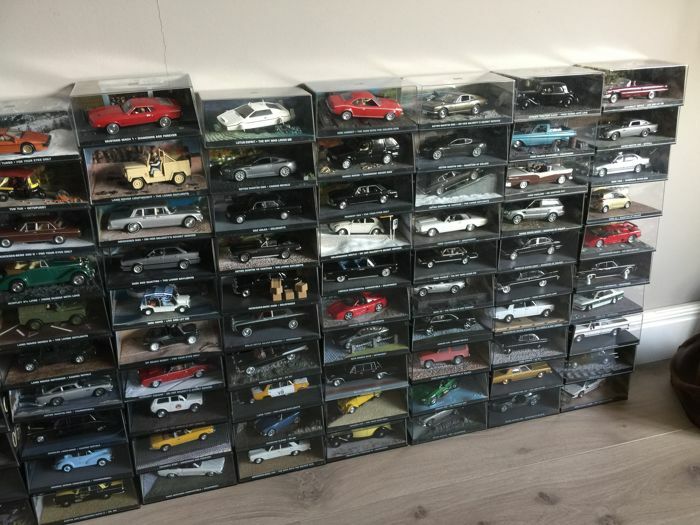 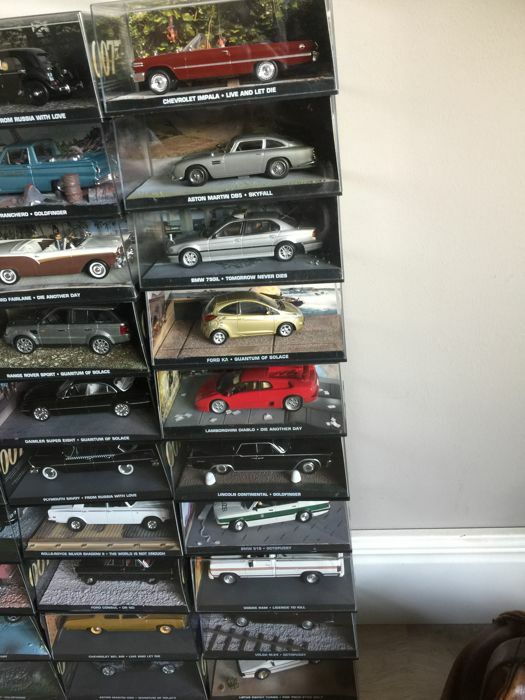 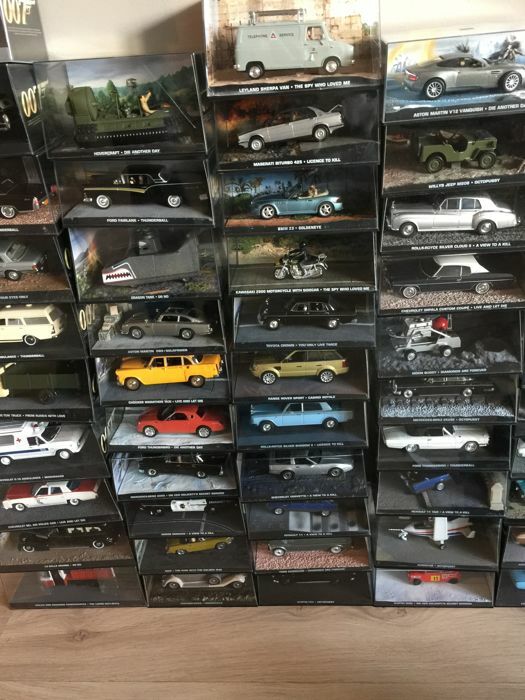 139 models of the James Bond collection. 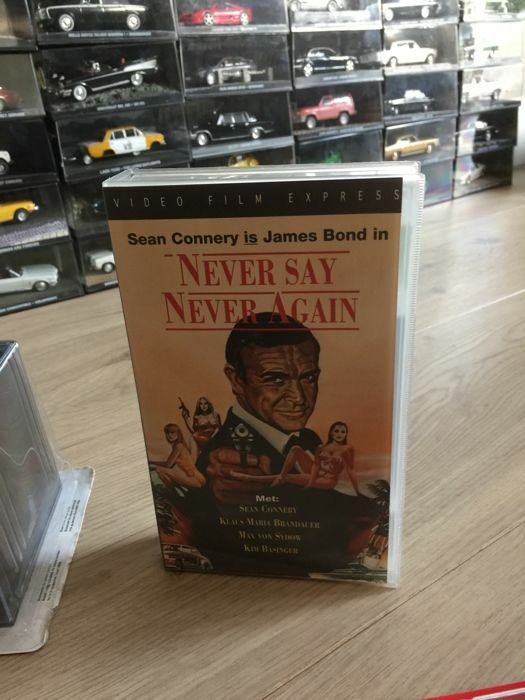 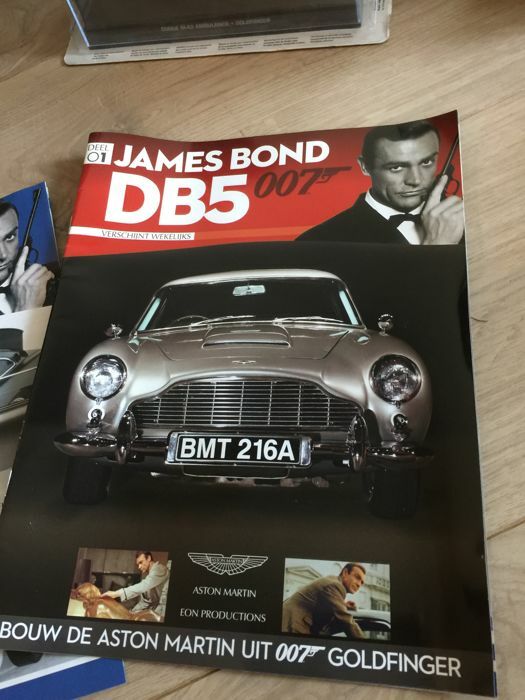 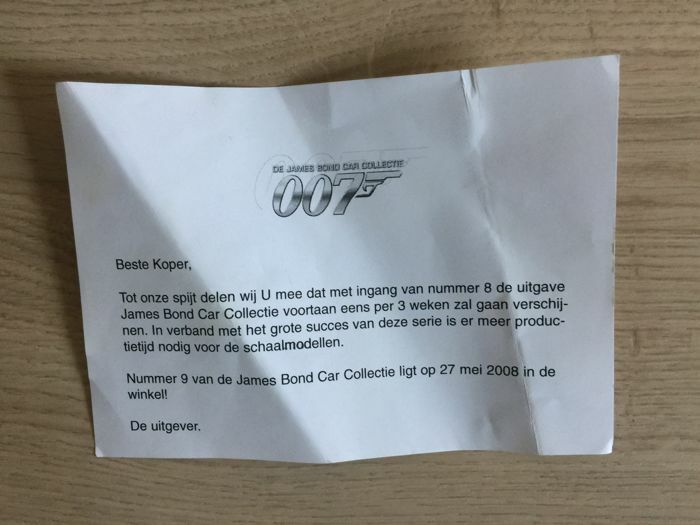 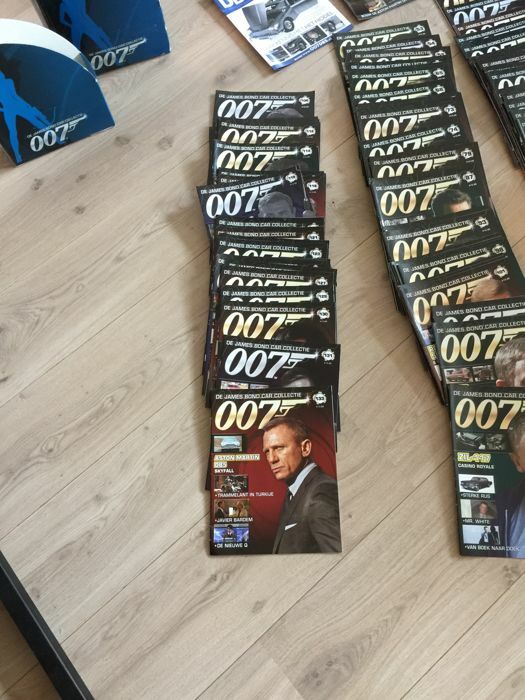 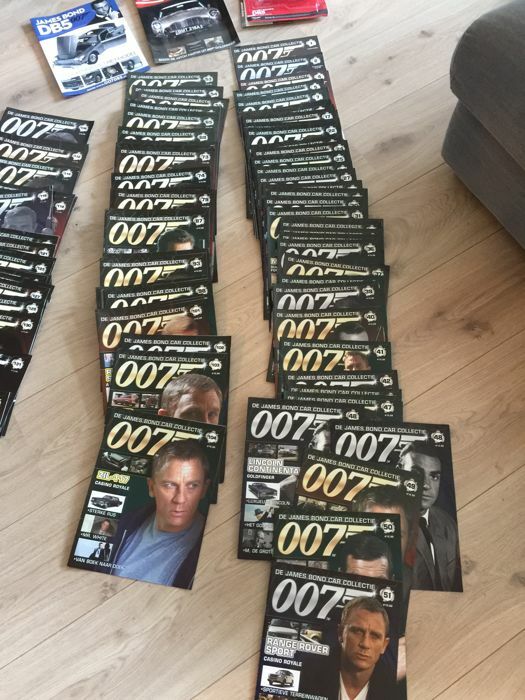 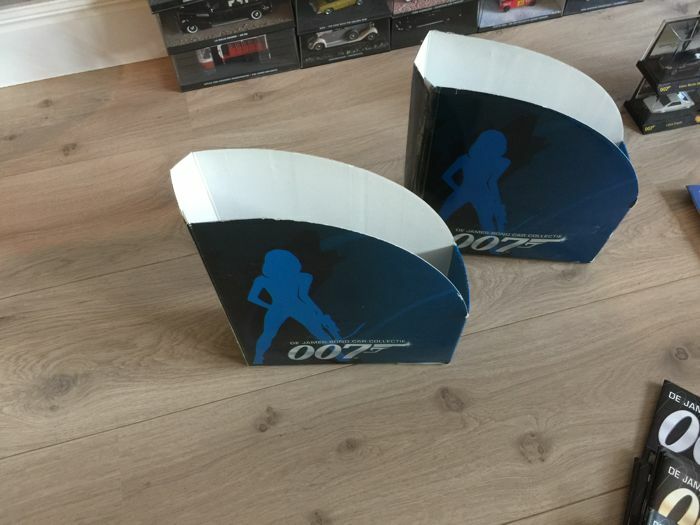 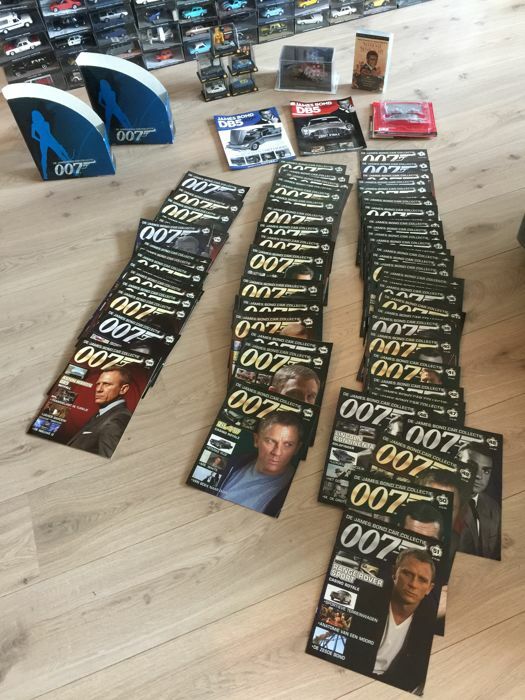 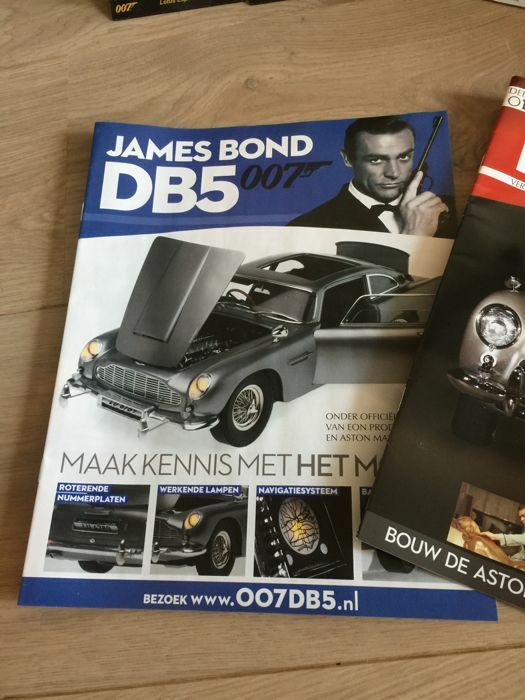 With the original James Bond books, also in mint condition. 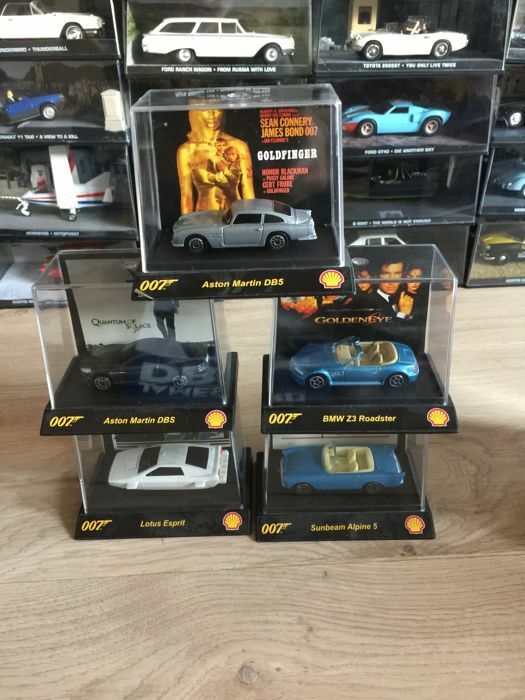 This Lot includes 5 pieces of the shell collection. 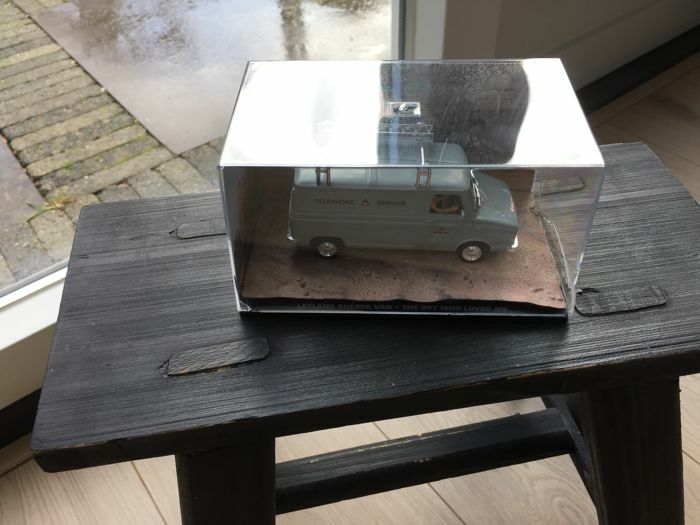 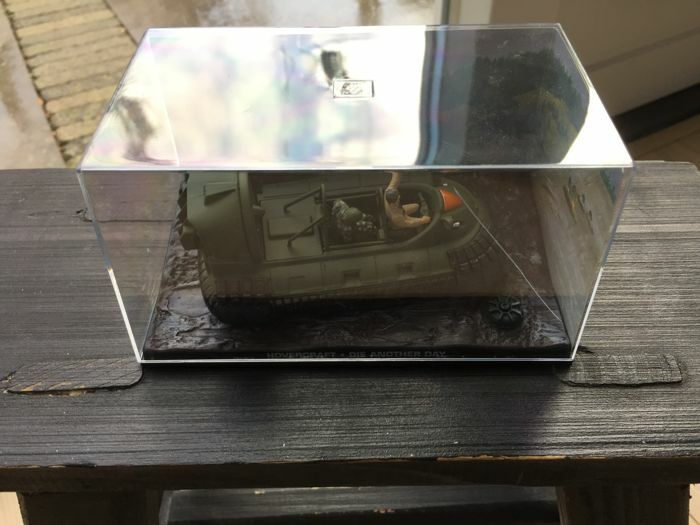 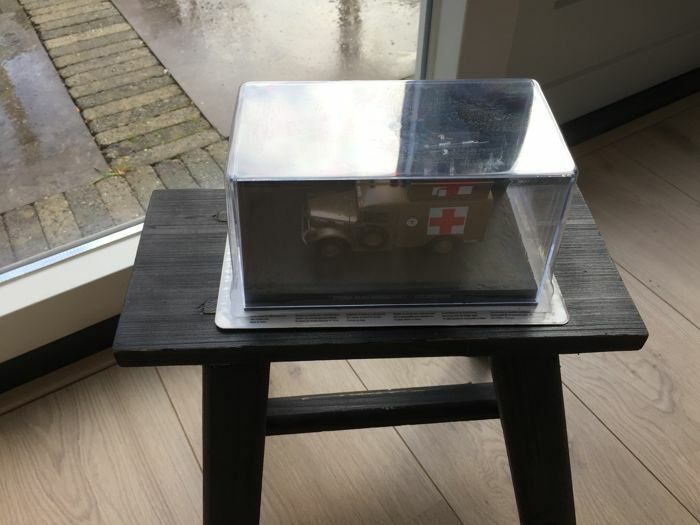 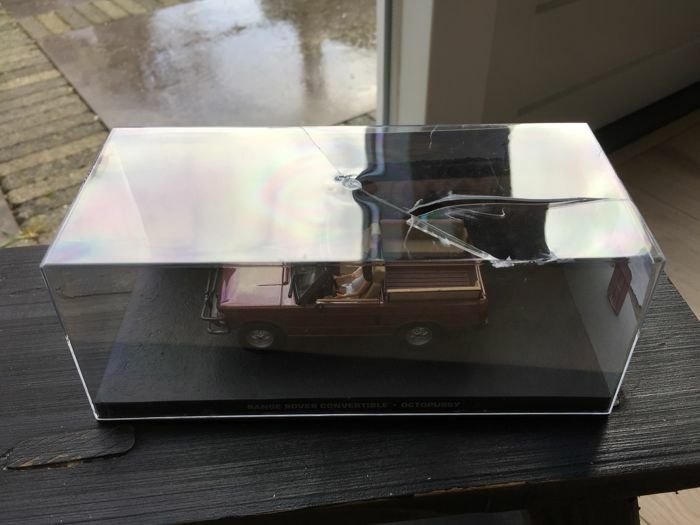 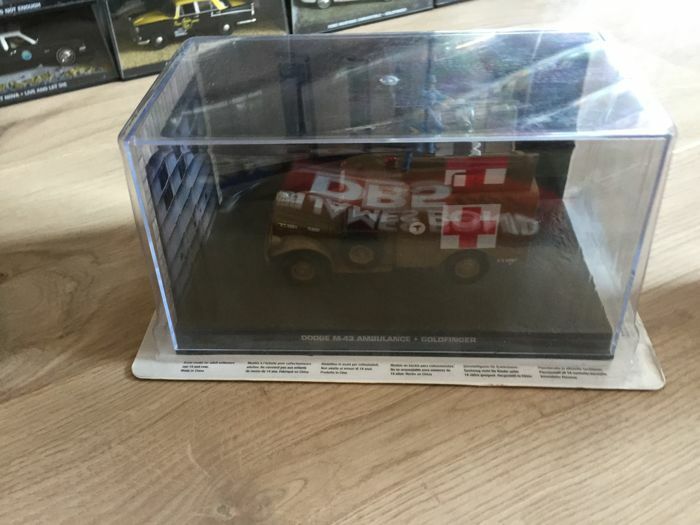 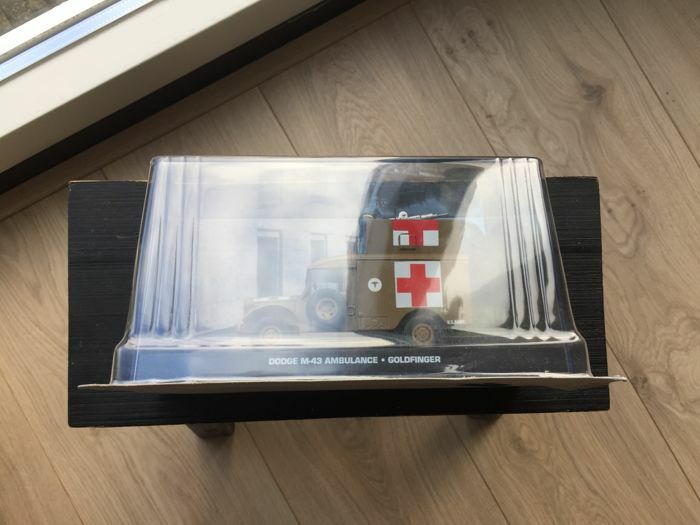 Of four of the models, the box is not in a good state. 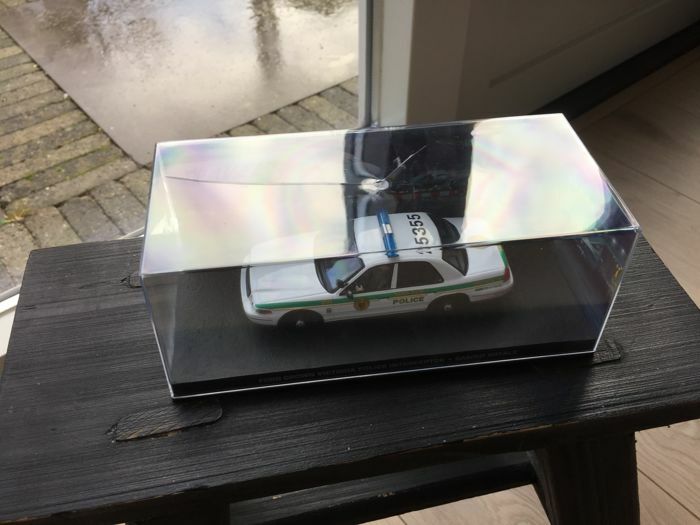 This collection will be sent insured, and carefully packed. 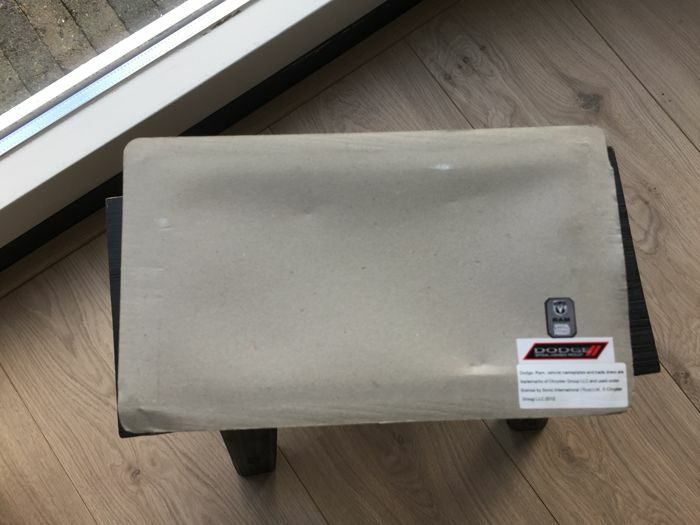 Because of the weight, it will be sent in two shipments. 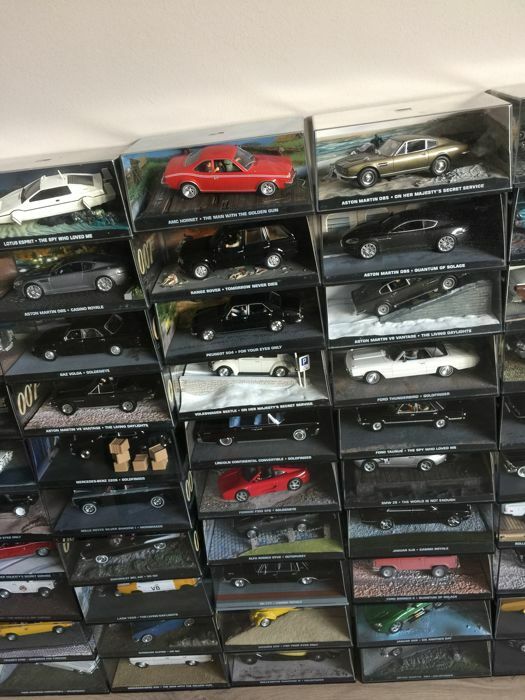 Look at the pictures for a closer look at this collection, that's what you get.